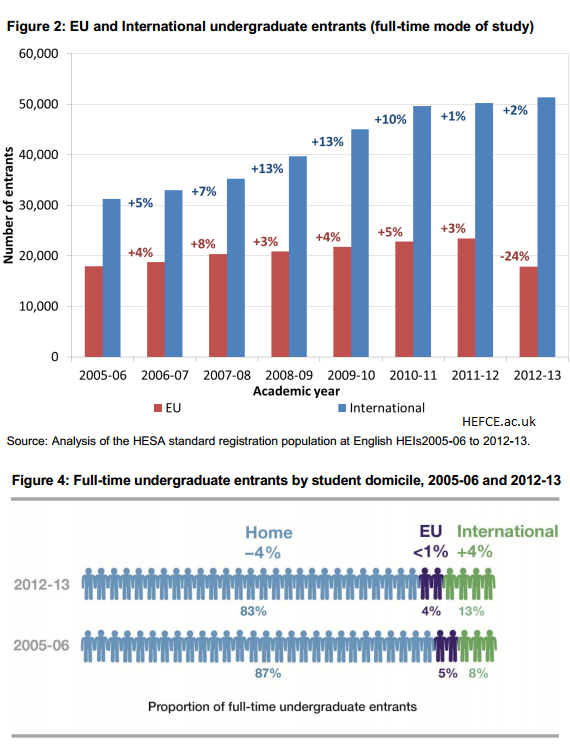 Higher education institutions in England experienced their first decline in enrollment of foreign students in nearly 30 years, according to the latest report by HEFCE–The Higher Education Funding Council for England. This again points out the shifts in mobility of international students based on factors like cost of education, employment potential and immigration prospects. It also supports that institutions need to be strategic and proactive in planning and diversifying their enrollment strategies.